Children often find it difficult to put their feelings into words. But give them a crayon, some markers, an instrument or clay, and a new world opens to them. At Tanager Place, Expressive Arts is an important part of treatment. 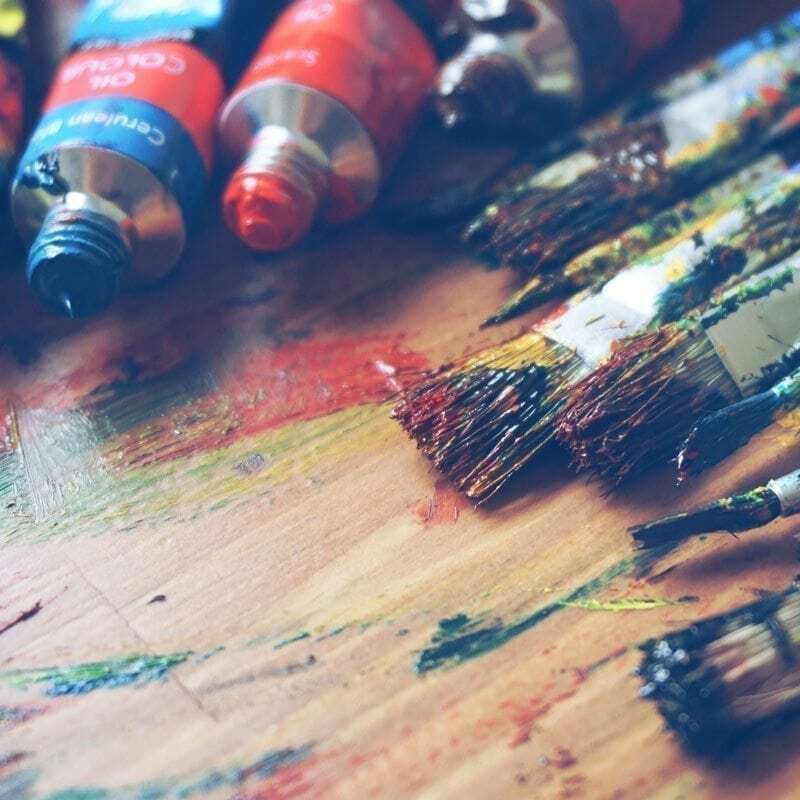 Together with trained art and music therapists, children enrolled in the Expressive Arts program work to unlock emotions, memories and experiences through visual arts, music or creative writing. This interactive process helps children struggling with complicated emotions communicate through artistic expression. The Tanager Place Expressive Arts Program is one-of-a kind and is solely dependent on the community’s support. Meet Bridget, our Art Therapist. Music therapy is an evidence-based practice that helps children improve their physical, cognitive and social skills. It provides emotionally challenged children with insight into feelings and conflicts too threatening to face directly. Through music therapy, children use the power of the creative process to communicate, cope and heal. Meet Amber, our Music Therapist.